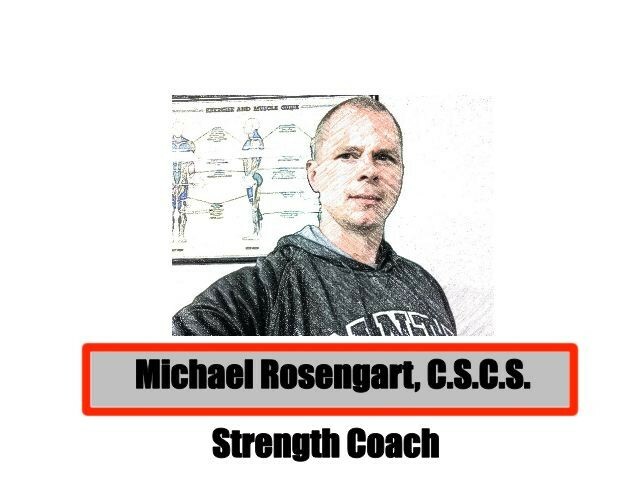 Hi- I am a certified strength coach and personal trainer in Los Angeles. 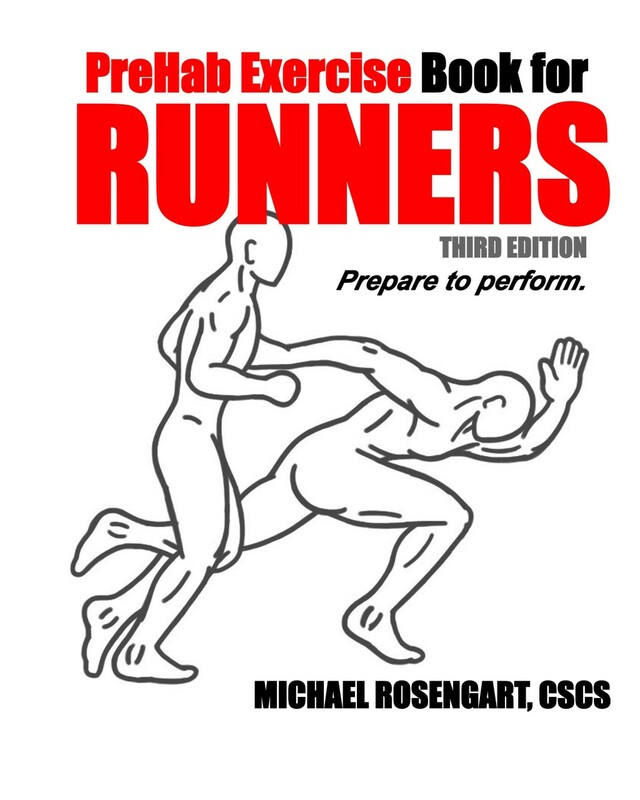 I have been training people since 2000 with much success! From 51 year old triathletes, to college football players to thirty year old women that are preparing to look their best for a wedding, I help many different types of individual achieve various goals. 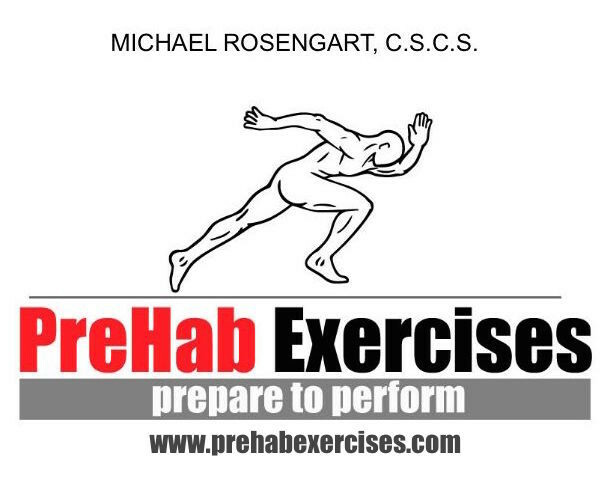 I specialize in functional movement and prehabilitation programs because your biomechanics and movement will ultimately dictate your performance and results. I also focus on the mental and emotional components that shape our fitness and health with several years of personal development training that delivers an impact and clears the way for peak performance in all areas of life.